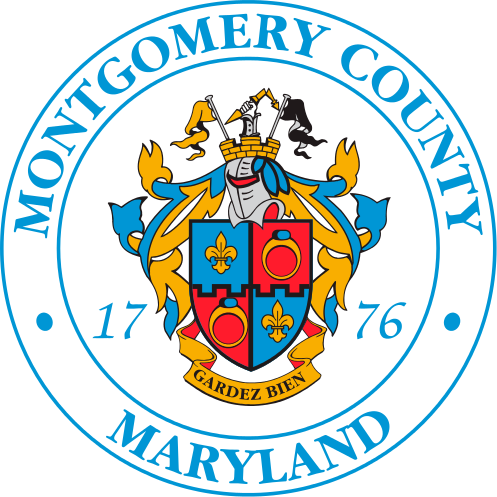 The Montgomery Lawn Care Law was adopted in October 2015. On August 3, 2017, the Circuit Court overturned portions of the law related to the use of pesticides on private property. The Department of Environmental Protection is working with the County Attorney to understand the implications of this ruling, and will provide additional information as soon as it is available. Restrictions on the use of pesticides on lawns that were scheduled to take effect on January 1, 2018 will not apply based on the judge's ruling. For further information about the law, please click on link 1 below. To view the Circuit Court's ruling, please click on link # 2. Online customers wishing to request additional information may click on the "Create Service Request" button below. Please complete all required fields, and provide any information that will help DEP address the issue in the "Additional Information" box.